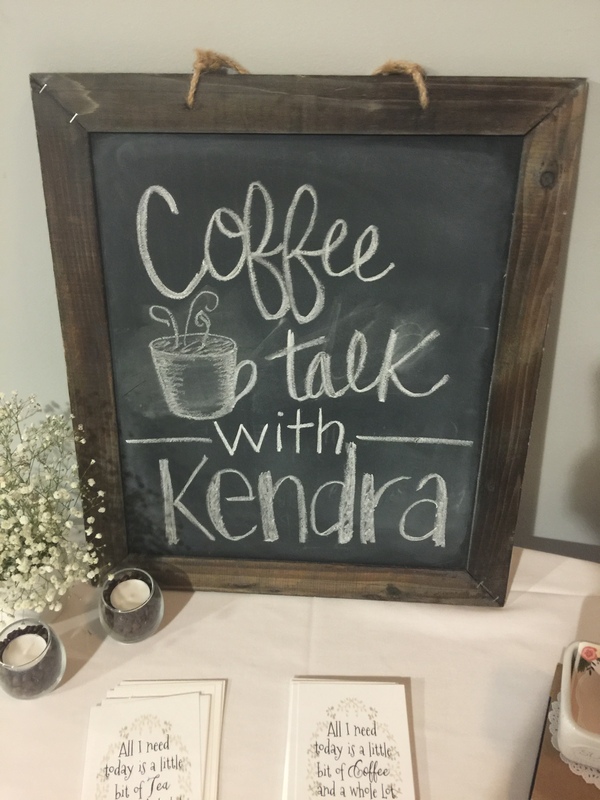 We had a great morning at our Coffee Talk. We discussed Family Goals and the importance of establishing good goals that can be achieved. 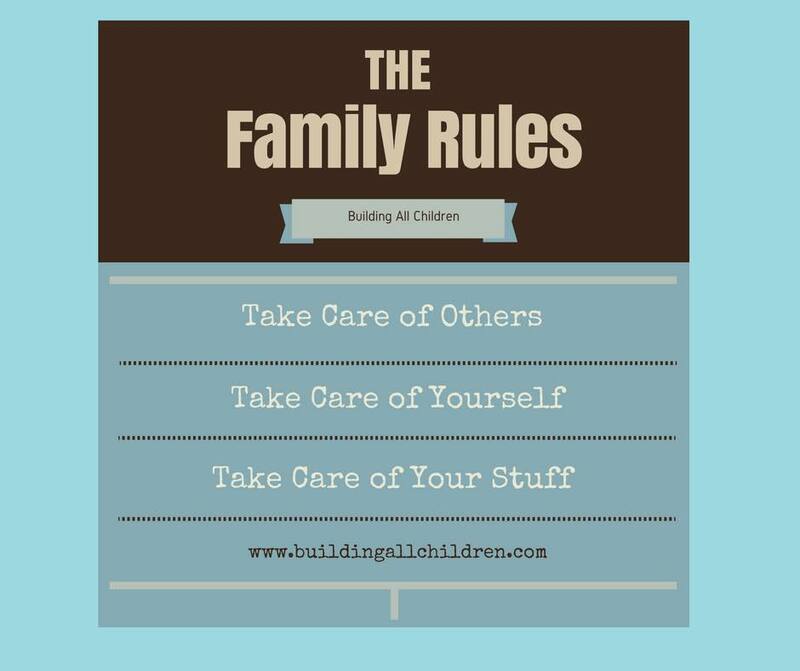 We discussed Family Rules…and why rules are important! We shared great stories and listened to several moms open up and ask great questions. Building All Children desires to support, encourage, and guide families to better understand each child’s development.